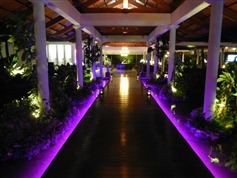 Punta Cana is a deliciously relaxing place for vacationers who don’t want to be surrounded by tourists and such go to. 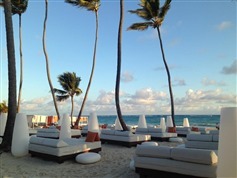 Vacationers come to Punta Cana with only one thing in mind: Relaxation. Of course, there are some things to do at the Palma Real Shopping Village, and you could go hit the greens at the Cocotal Golf Club, but if you truly just want to lay back and do nothing, The Reserve At Paradisus Punta Cana Resort (a family-friendly resort) offers its guests a full-service spa and massage facility that is bound to have you walking out of there feeling like a brand-new human being.